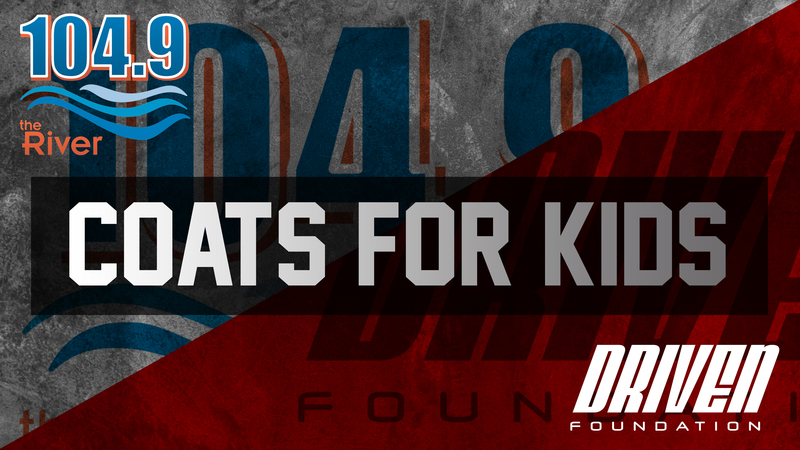 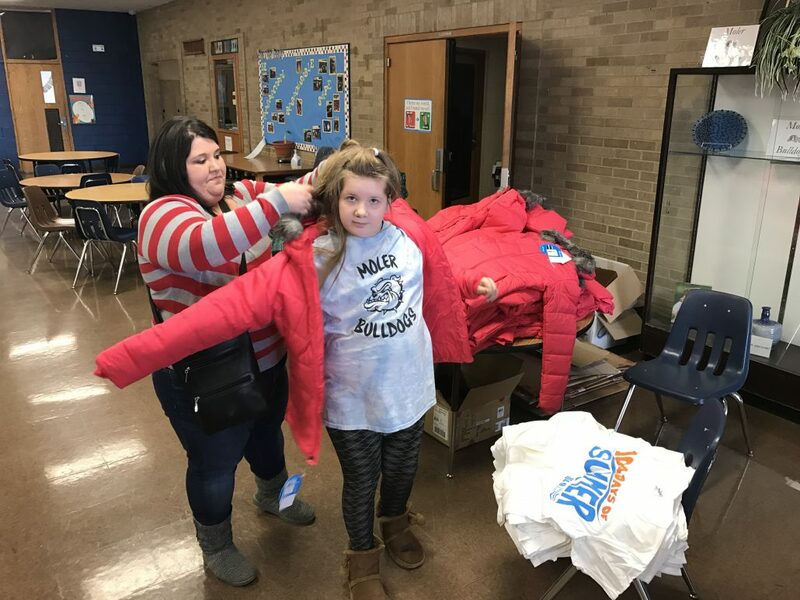 With the help of the 104.9 the River staff and Board of Directors, the Driven Foundation helps facilitate the distribution of over 100 winter coats annually to Central Ohio youth. 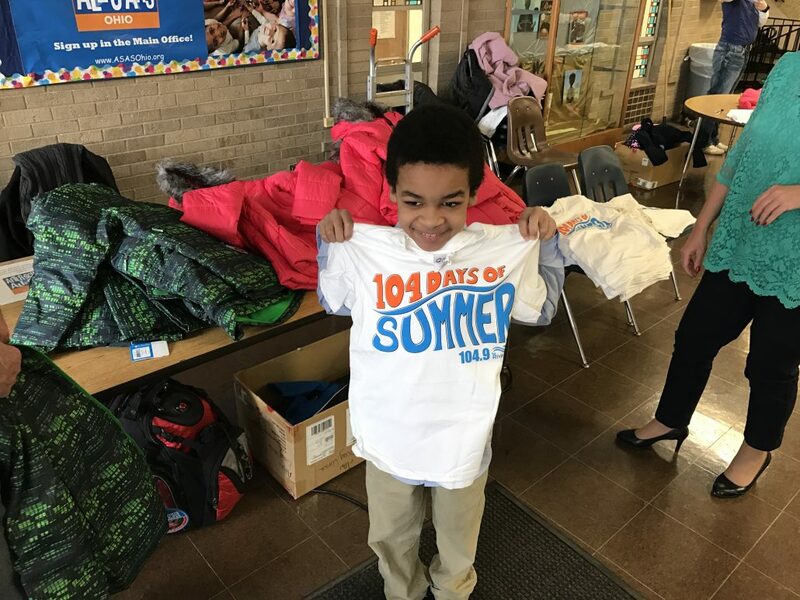 T-shirts and small gift items are also given to the kids. 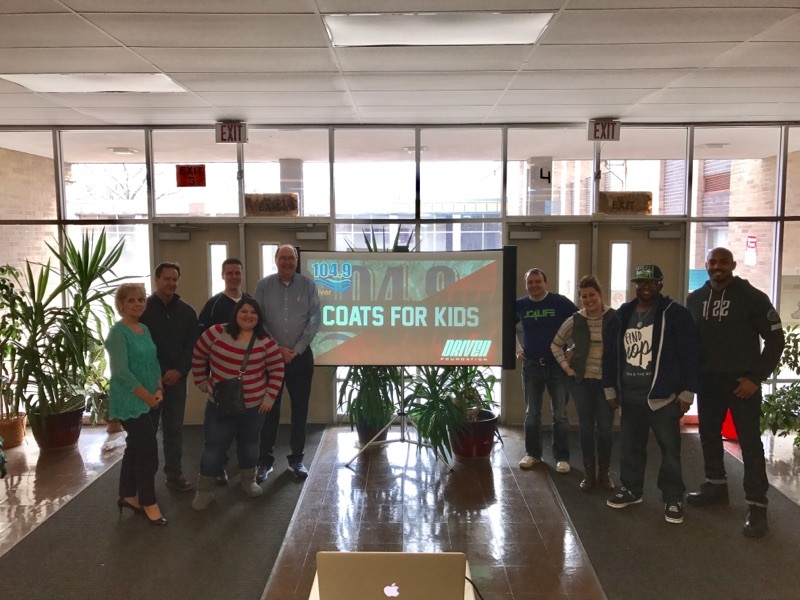 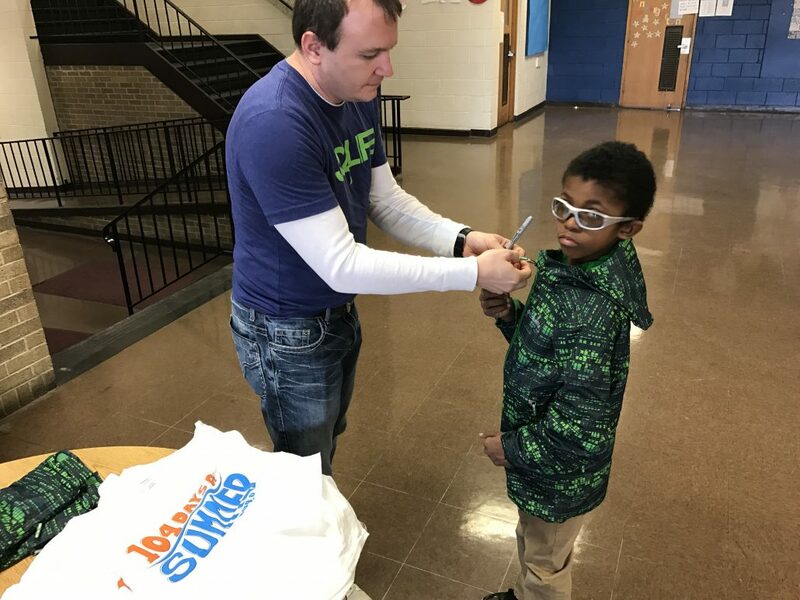 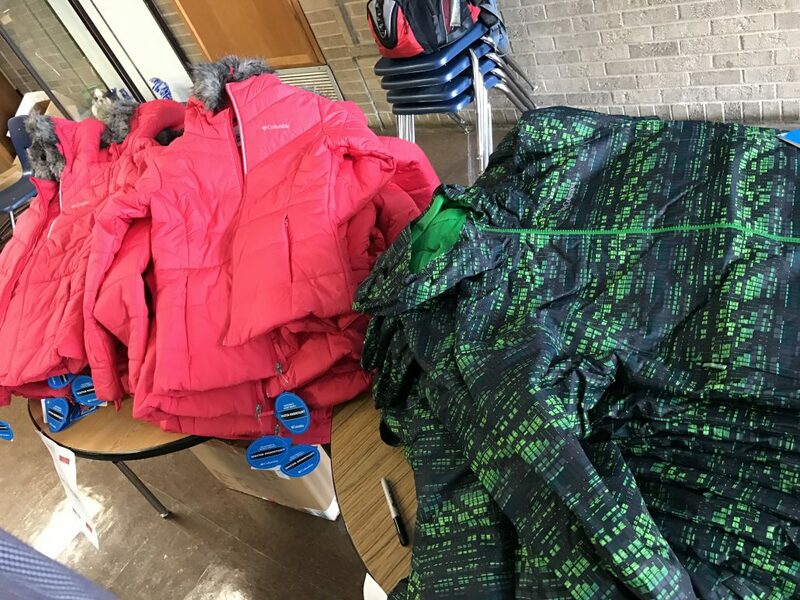 Moler Elementary School (Columbus, OH) students were the recipients of the 2017 Coats For kids outreach.